NuMed Calcium Alginate Dressing and Rope are made of soft, natural calcium alginate fibers derived from brown seaweed. 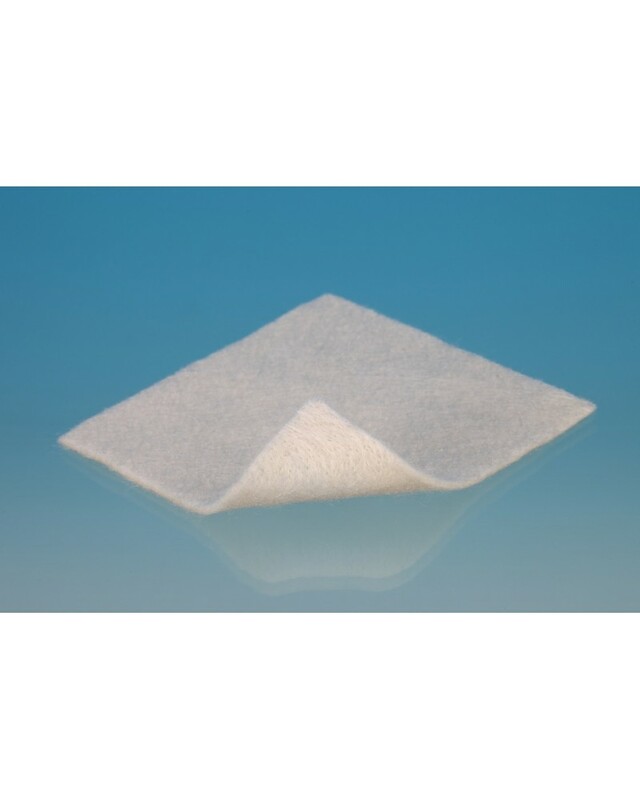 Calcium alginate bandages are absorbent and conform to the shape of the wound. When packed, an alginate interacts with the wound exudates or blood to form a soft gel that maintains a moist healing environment. The release of calcium ions can activate prothrombin and improve hemostasis. 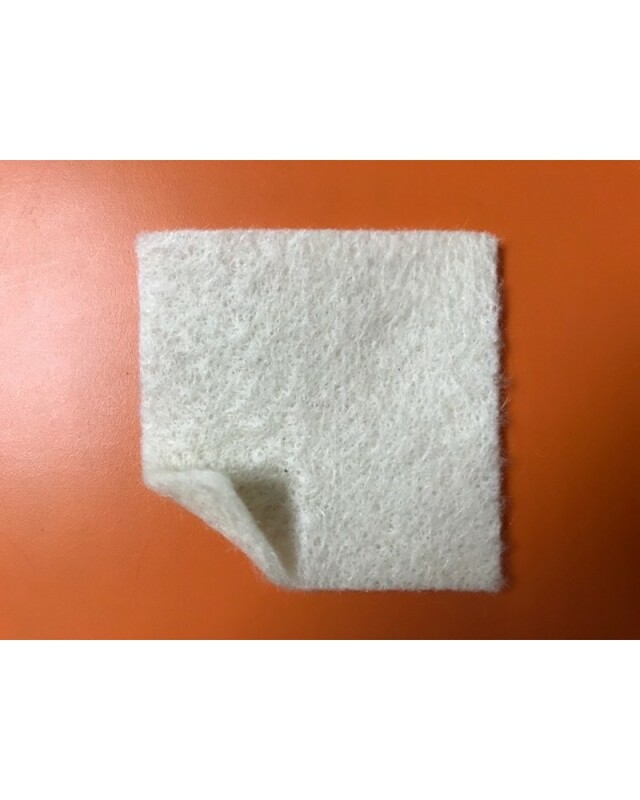 The gel like surface of the calcium rope prevents the dressing from adhering to the wound, providing painless removal and can be left on for up to 7 days.